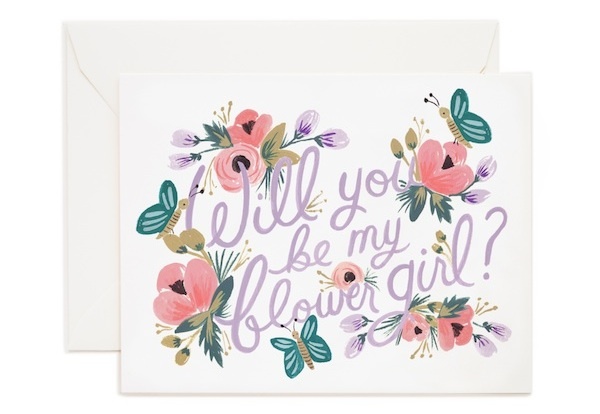 There are so many creative ways these days to ask your girls to be a part of your wedding party (umm, seriously…read this post.) 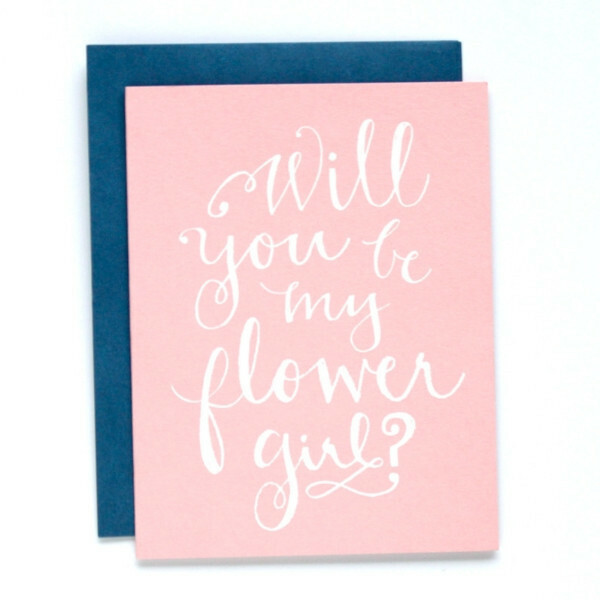 I’m particularly a fan, though, of the good old-fashioned hand-written note. 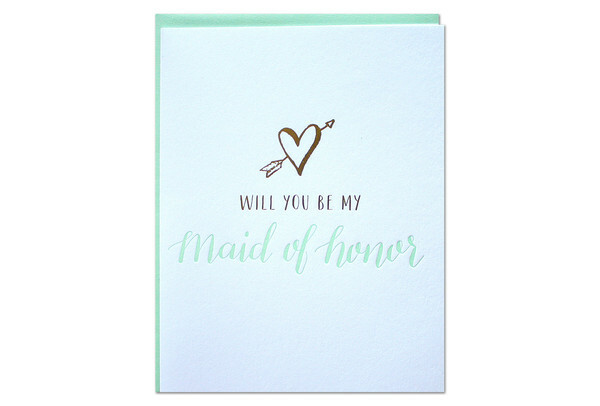 One written on a beautiful card from the heart that your bridesmaids and maid of honor can keep as a memory of the occasion. 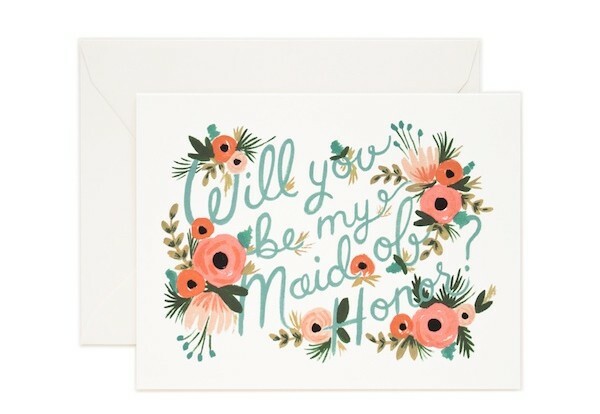 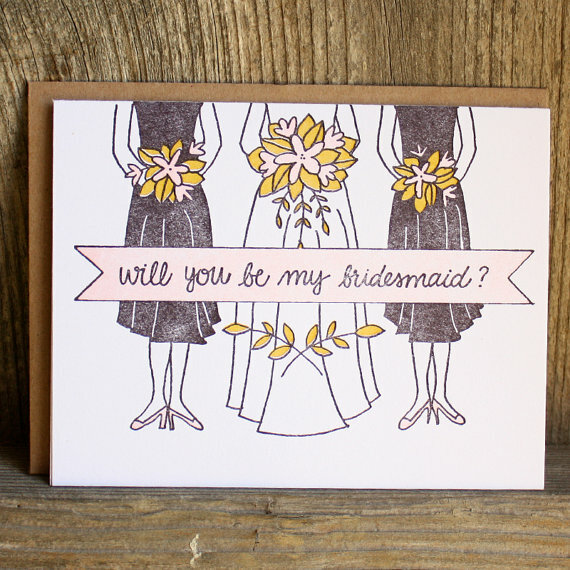 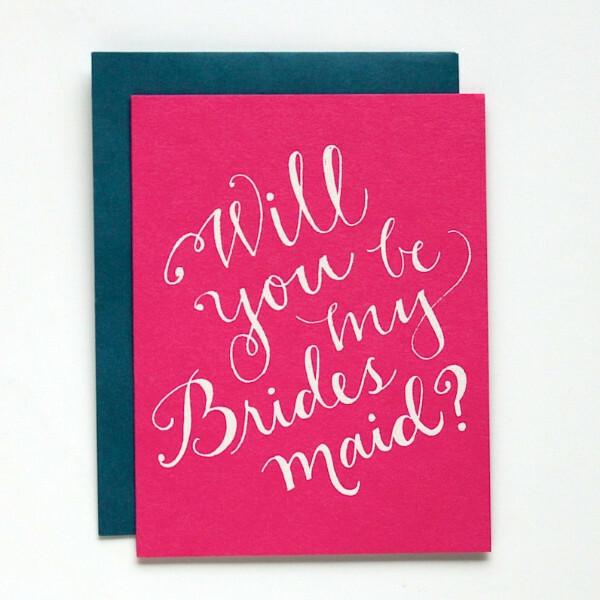 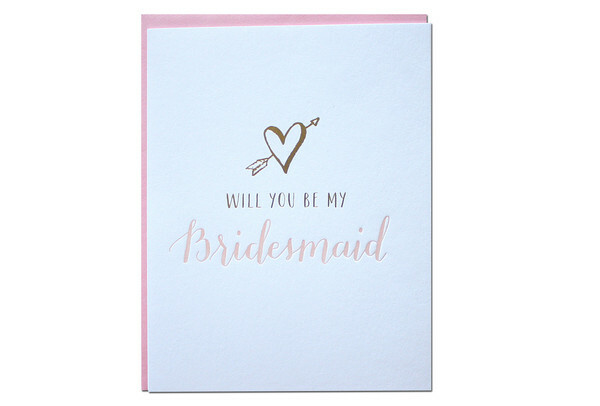 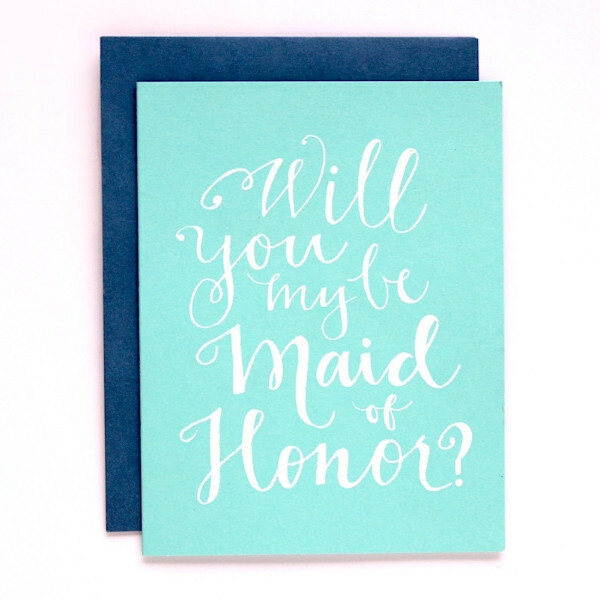 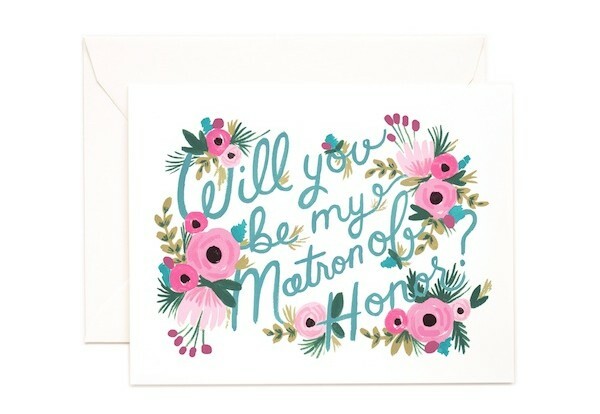 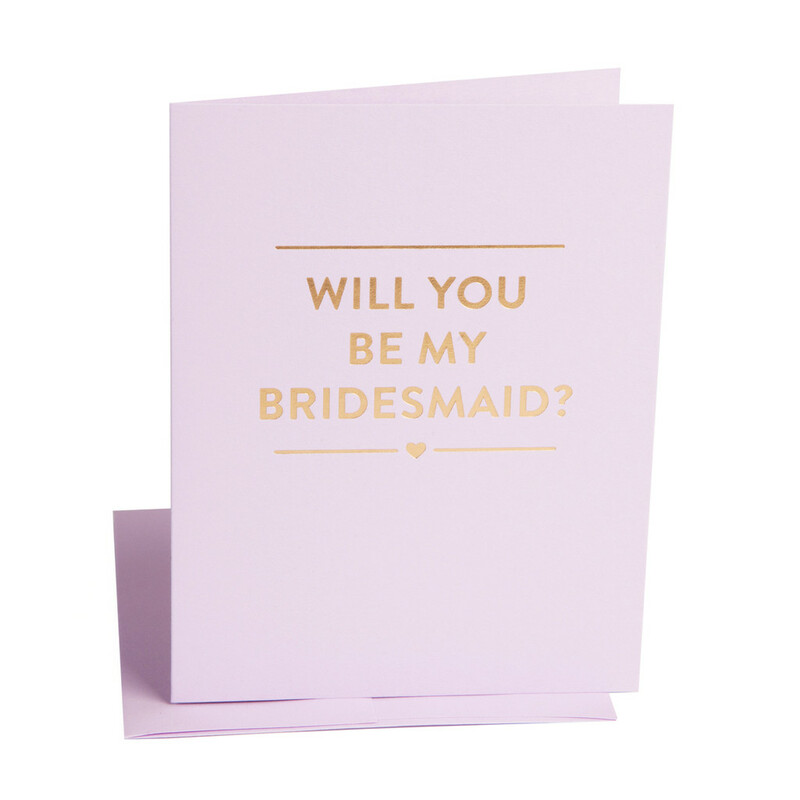 We’ve started collecting “Will You Be My Bridesmaid?” cards and “Will You Be My Maid of Honor?” cards in the shop, along with flower girl cards and other wedding party cards. 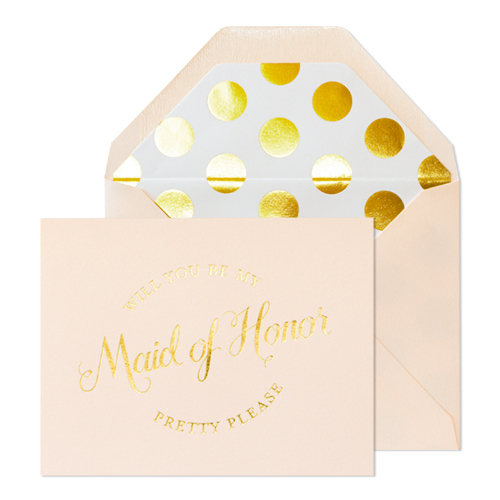 Below is a collection of my favorites. 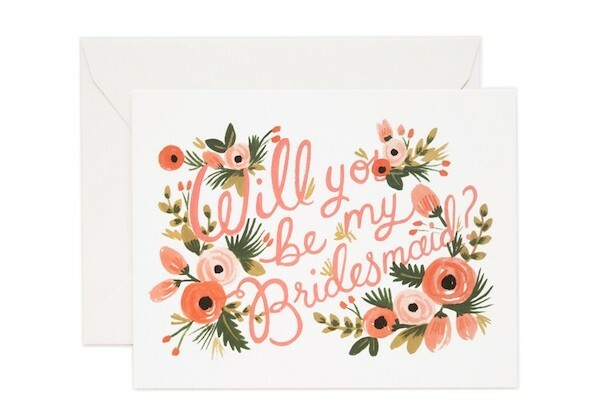 Click on any image for more info. 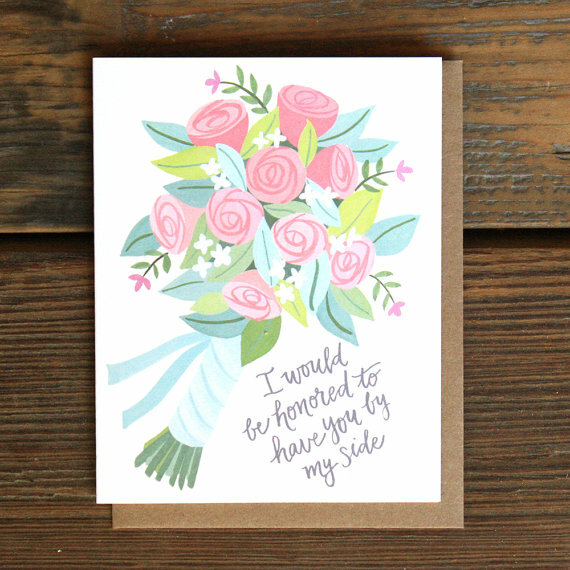 And if you’re a designer and have cards you’d like to share, please don’t hesitate to leave a comment with a link to your work!